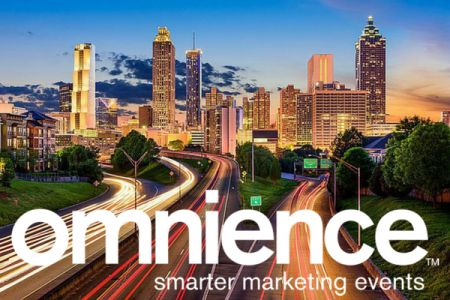 Omnience is a full service Event Management company located in Atlanta, GA and service clients nationwide. We offer smarter marketing events powered by experienced corporate event professionals with passion, creativity, and innovative spirits. Our team excels at program management, financial reconciliation, event reporting metrics and event execution strategy.